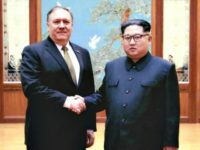 Pompeo: U.S. 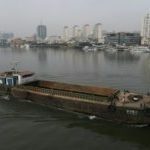 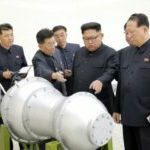 Willing to Aid North Korea’s Economy for Denuclearization - CALIBERHITTING.COM - The Alternative, To Alternative Media. 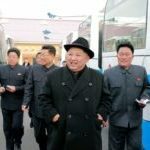 WASHINGTON, DC – Secretary of State Mike Pompeo reportedly told North Korean officials on Monday that the United States will help the communist country with its economy if it is willing to dismantle its illegal nuclear weapons program.